I know it's way too early for a Christmas post, and I had every intention of going for a choco-pb fix first from my nice selection of free pints from Graeter's, but something about this pint just spoke to me the other night. It's just such a tasteful ode to what should be the most joyous time of year. See! Isn't that pretty? You have to be a stone cold grinch to not do a double take. We've got subtle snowflakes, peppermint bits, and I even like the fading peppermint stripes. Oh, plus it says "limited edition". Win, win win. ok, better coloring on this shot. I take my first few bites and oh that's crunchy. There are lots and lots of candy cane bits -- oh yeah, getting that candy cane minty tingle. 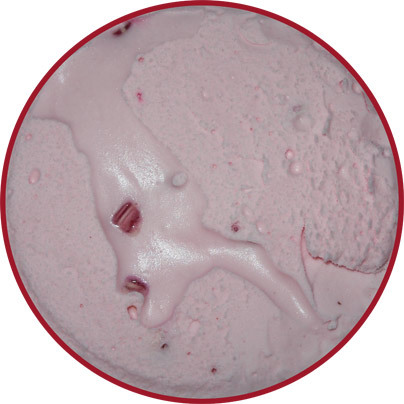 Mmmmm high end peppermint ice cream, very cool. I will admit that the tingle and cold is a little weird at first, plus I let it sit a smidge too long so it's a little too soft. I try to scoop just the base but its hard to taste after so many peppermint bits. I guess we'll do that test on the second scoop. Wow, I have absolutely no idea what to say other then I say go for the crunch in every bite. Such a wonderful candy crunch... how do they do it? Oh yeah, that's just awesome! 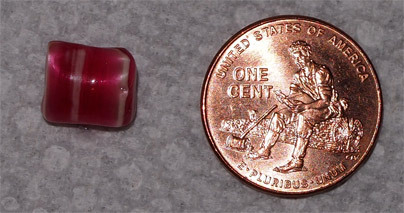 Check out the specially made mini candy cane bits. That's pure genius right there! and so cute! no wonder every crunch is the same, because it is! 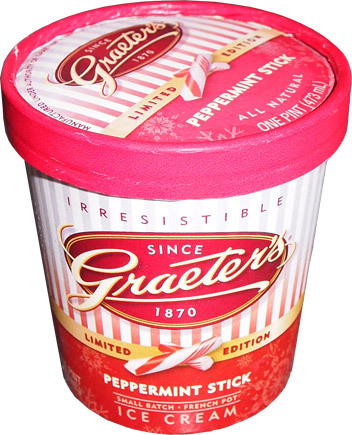 All too often, candy cane flavors smash candy canes and just make an inconsistant mess, but not Graeter's. I know Graeter's french pot process is kind of legendary and greatly adored, but it's not what you are going to think about here. 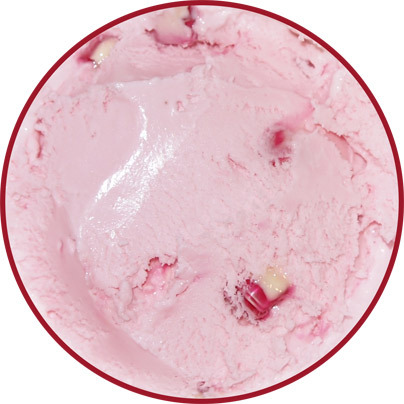 If you love candy canes and you love ice cream, you are going to adore the effort Graeter's has put into this one. It's clean and it's consistent. Excellent job here. How does it compare to other Christmas classics? Well the Edy's version was a little freaky to look at. I really enjoyed Haagen-Dazs peppermint bark but had noted that a version sans chocolate might be even better. Well, Graeter's has delivered to me a high end, chocolate free version of what I wanted. Nice job, nice nice job. On Second Scoop: Oh this is a fun ice cream. My Second scoop was actually doubled up because I just had to go back for more. I love the way it smells. I love the way it crunches. I even like how the candy cane bits melt a little so that their sugary mint flavor spreads out even more. It's easily the best Candy Cane flavor I've ever had. If you see it, make sure you grabbed it before someone else does. hahahaha, indeed. I am definitely a Graeter's fan now! It's never to early for a Christmas post! Glad you enjoyed this one. It's a very pretty ice cream and container; kind of adds to the experience.